Before we head out to start our day, we say to ourselves “hopefully, nothing bad happens today.” That even if you get to work late, the worse thing that could happen is getting yelled at by your boss. But then you got into an accident through no fault of yours and suddenly your world’s turned upside down. You got injured, you have medical bills to pay, and you missed work. Meanwhile, the party responsible for this mess is pestering you to settle the case quickly. In these confusing times, you don’t have to give in to their demands so easily. You may have a case for a personal injury lawsuit. Of course, not all injuries and accidents warrant a lawsuit. Only 5% of cases go to trial, and the numbers aren’t exactly in your favor if your case does go to trial. Also, lawyers aren’t cheap; you’re gonna have to fork over money just for a consultation. To help you decide whether you should pursue your claim or not, you should answer these three questions. Did You Sustain a Serious Personal Injury? The answer to this question is the key cog to a successful claim. Take note that a personal injury is different from property damage. For example, if you got involved in a fender bender that caused damages to your car but not to yourself, that’s not a valid personal injury claim. In this case, the compensation is handled by the insurance company or a small claims court. But if you yourself was hurt in any way, you’ve suffered a personal injury. Injuries aren’t limited to physical harm such as broken bones and a concussion. Depression, anxiety, and emotional trauma are just as significant. 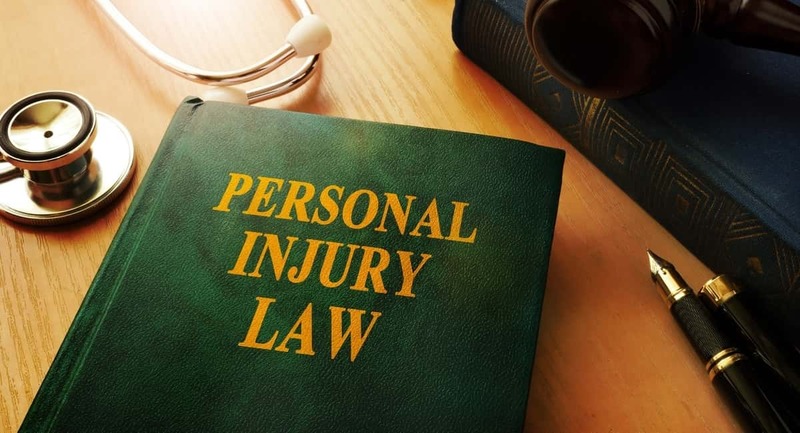 In other words, personal injuries can be physical, psychological, or both at the same time. Were the Injuries Caused by Negligence? It’s important to establish that negligence of a person or an entity was responsible for the injury. Proving negligence is crucial in determining fault and liability. Negligence applies to any instance in which a party breached a duty of care. If a driver ignored a stop sign, hit your car, and you sustained physical injuries as a result, that’s negligence. If you used faulty equipment and got injured, the company is at fault for neglecting repair or replacement. Are There Recoverable Damages If You Proceed with the Personal Injury Lawsuit? Damages or money damages is the legal term for monetary compensation awarded to the injured party. They can be classified as either economic or non-economic. Economic damages are easier to calculate because they usually have a paper trail. These could be medical bills you incurred during the treatment of your injuries and lost wages. Non-economic damages are more difficult to quantify. These include pain and suffering, loss of support, and diminished quality of life. For these damages, you may need the services of an experienced personal injury lawyer to provide reasonable estimates. If you answered yes to all three questions, then you may have a valid personal injury lawsuit. The next step is to consult with a lawyer with experience in handling personal injury claims. Discuss your options with your lawyer since filing any type of lawsuit can have serious legal and financial consequences. For more legal tips and advice, continue perusing our site. If you got hit by a drunk driver and you want to know your legal options, check out this article.